Wonder why people love this area? Is it the parks, the restaurants, the schools? Read on! If you are looking for homes for sale in Lafayette, Abio is here to help you discover the best place to live in this city of variety. Neighborhood flavors range from downtown chic to semi-rural with rolling hills and horses. Choices, choices choices... How do you pick the right one for your family? Let’s start by exploring why Lafayette, in Contra Costa County, is one of the East Bay’s most sought after communities. Lafayette has variety: older homes, newer homes, gated communities, downtown neighborhoods, trailside neighborhoods, vineyards and horse properties. Lafayette has the schools: Most homes are located in one of California’s best districts. 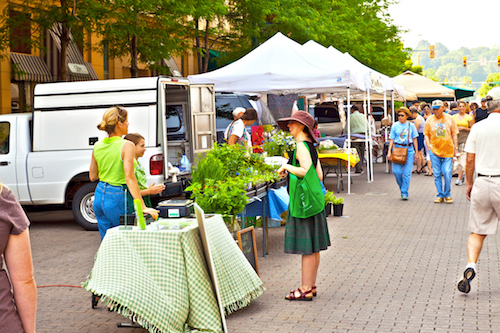 Lafayette has a Mediterranean climate ideal for outdoor living, recreation, barbeques, and gardening. And Lafayette has location: just minutes from shops, restaurants, parks, trails, sports facilities, a BART station and more. Downtown offers diverse housing, from condos and apartments to large custom homes. Many of the homes built in the 1940s-1960s on the market today have been gorgeously remodeled with high-end upgrades. And we have to mention the schools again. Lafayette Elementary serves the downtown neighborhood and scored a 9 out of 10 by GreatSchools.org. Next door to Downtown Lafayette is the Trailside neighborhood. 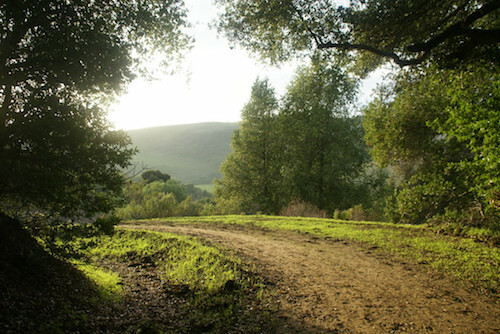 As its name promises, Trailside runs parallel to the bucolic Lafayette-Moraga Trail. In Trailside, you still live close to everything that Downtown offers, and also have easy access to walk, bike or ride horses along a 7.65-mile trail with a rich history. It was once used by mule trains to carry redwood from Oakland to Sacramento until steam trains took over. 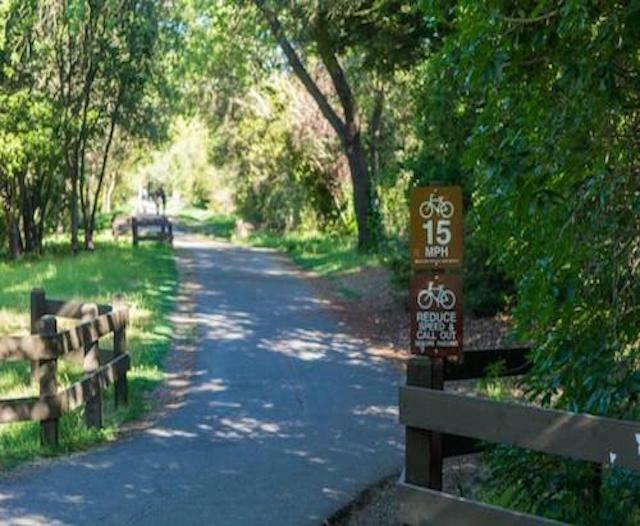 Today, the trail connects to several schools, including St. Mary’s College, local parks, and downtown Moraga. You typically find ranch-style homes in quiet cul-de-sacs along the trail. Burton Valley in southeastern Lafayette is the peaceful Mayberry of Lafayette – a neighborhood full of kids on bikes, grassy parks, creek walks, a top-rated elementary school and swim clubs. 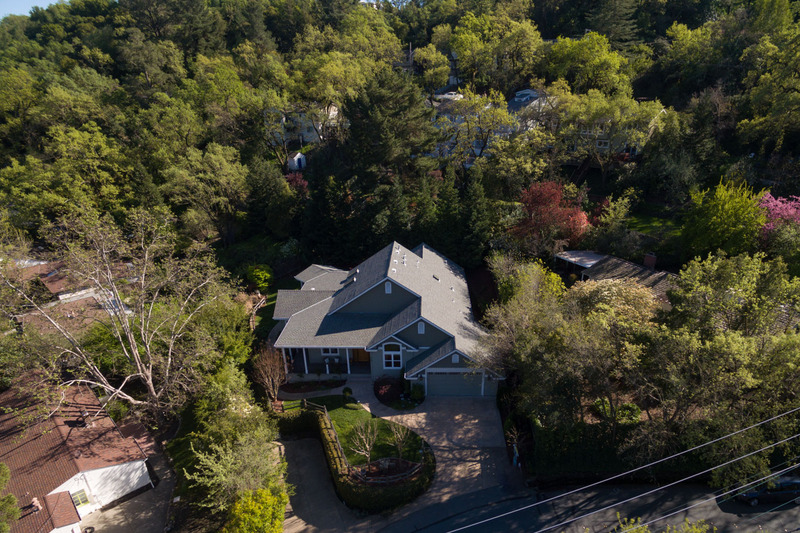 Tucked in the “back” of Lafayette, away from the bustle of the freeway and downtown, it is a quiet and coveted neighborhood once filled with pear and walnut orchards. Now Burton Valley is known for large ranch and traditional homes built between 1937 and 2016, with lawns and oaks in front and swimming pools in back. Learn more about Burton Valley in our detailed blog post here. Happy Valley is home to some of Lafayette’s most enviable custom estates – houses with 4,000+ square feet on hilltops with views, private grounds behind gated entries, swimming pools, guest cottages, game rooms, and dream kitchens. Although this area in western Lafayette might seem a world away, it is near everything you want. Happy Valley is only about a mile from Downtown, BART, the freeway, and trail systems. The sweeping feel of Reliez Valley, where homes are nestled in the hills or along the valley floor, is rural and open. Reliez Valley in northeastern Lafayette features a mix of traditional neighborhoods and suburban courts, sought-after gated developments such as Baywood (built against the Briones Regional Park open space), and estates with horses and vineyards. Architectural styles range from ranch to traditional. Like the other Lafayette neighborhoods, no amenity is too far away. Some areas are walking distance from highly acclaimed public schools, and Downtown is just a few minutes away.